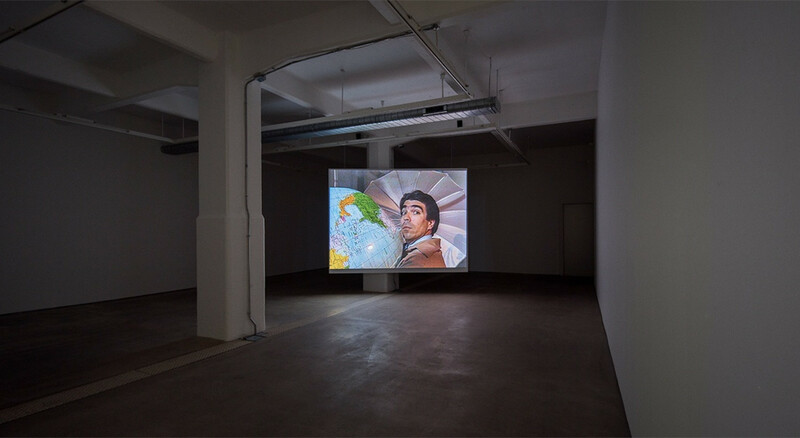 Hales Gallery is delighted to present Positions, a series of week-long, single channel video art displays by internationally prominent contributors to the field. Focusing on seminal works by each of these artists, Positions will allow visitors to engage with some of the most influential voices working with video art since its inception. As well as represented artists Michael Smith and Carolee Schneemann, Hales Gallery is proud to be exhibiting works by Jeff Keen, Peter Campus, and Bruce and Norman Yonemoto for the first time. Please note special extended gallery hours, open for Positions from Tuesday to Saturday, 11am - 6pm.